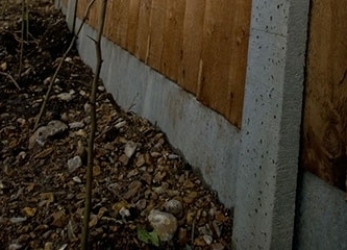 Concrete ProductsAn alternative solution to using timber posts and gravel boards. 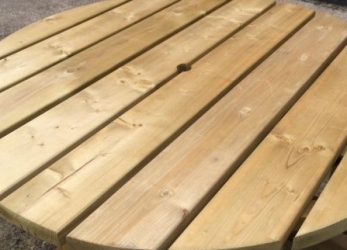 Decking & AccessoriesEverything you need for your decking project! 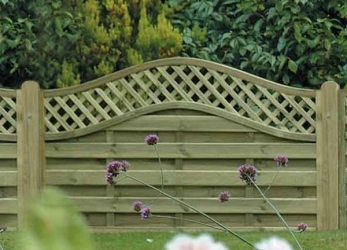 Fence PanelsA wide range of solid, decorative, and feathered panels. 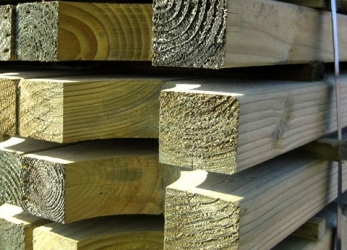 Fencing AccessoriesHigh-quality timber accessories for all your DIY fencing projects. 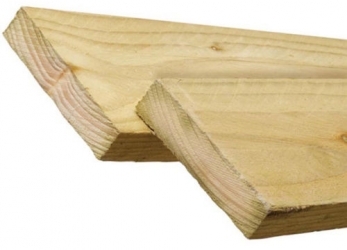 Field GatesCommonly used for agriculture and driveways. 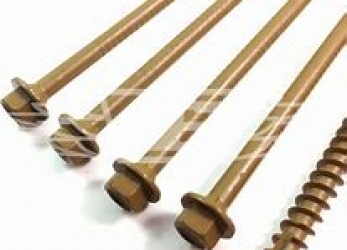 FixingsA wide range of fixings to assist with the installation of your products. 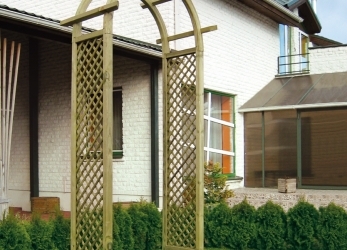 Garden AccessoriesAccessories for your garden, including arches and planters. 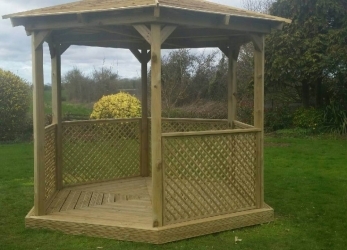 Garden FurnitureA wide range of wooden outdoor furniture. 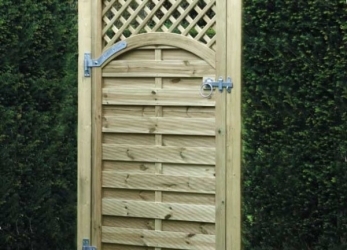 GatesWooden gates in a range of styles and sizes. 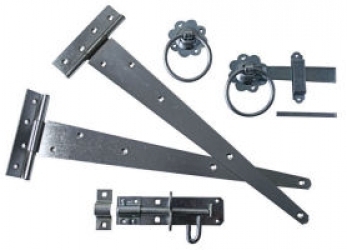 IronmongeryA wide range of Ironmongery for all domestic and commercial needs. 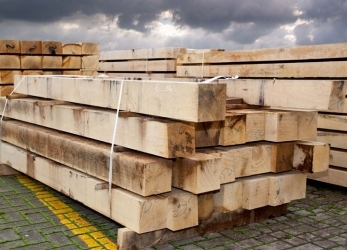 PostsA range of wooden posts including sawn, planed, rounds, and peeled posts. 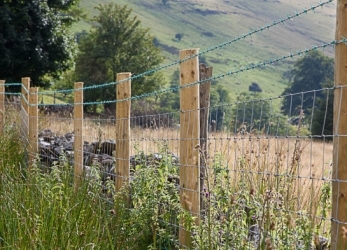 RoundsA Cost-effective way to install agricultural wire fencing or rails. 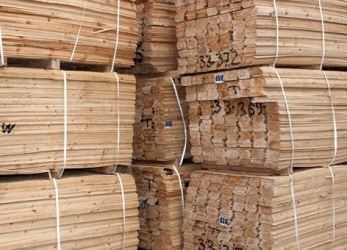 Sawn TimberA wide range of sawn timber. 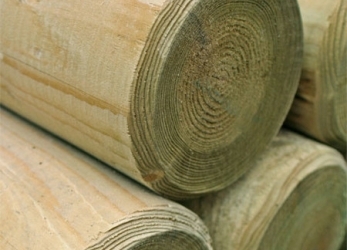 SleepersA variety of sleepers perfect to install raised beds and retain garden borders. 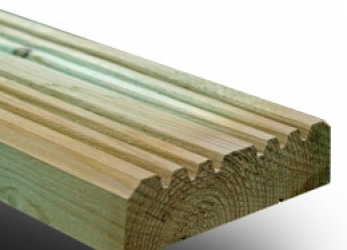 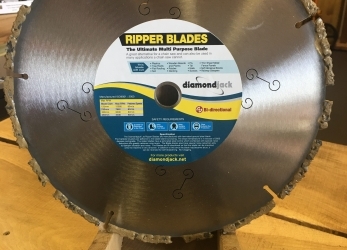 ToolsContractor tools a practical tool for every installation. 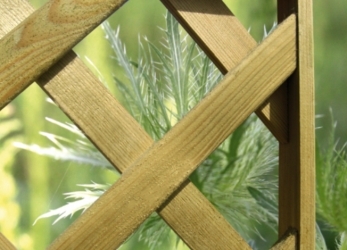 TrellisA range of trellis panels, a perfect decorative touch to any garden. 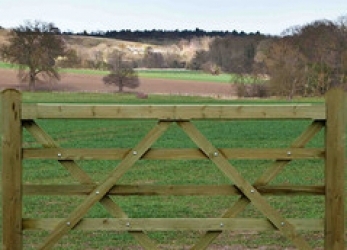 Wire FencingStock fencing is ideal for agricultural, farming and industrial purposes, as well as domestic stock fencing.